SELF - EMPLOYMENT - Secret of Financial Prosperity. 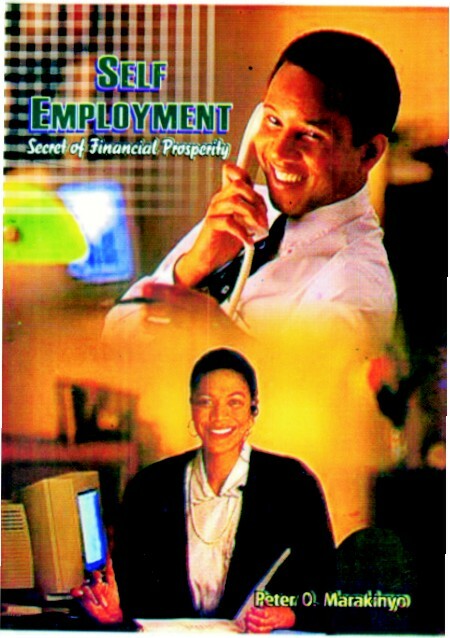 N500.00 - SELF - EMPLOYMENT - Secret of Financial Prosperity. Anybody's life at any age should be free of physical and financial risks that can generate distress, especially mental distress. That is why everybody must have their own business not depending on Government or others to live. Your job may look secure now, but that may not always be the case in the next few years to come. Those searching for job should stop and begin to do something to start their own personal business. To enjoy financial independence, one must not depend on a single source of income. And to have access to other sources of making money, you must establish a business of your own. 1. Simple steps to take to be self employed without stress. 2. More than 100 businesses you can do. 3. 6 Hot Money Making Businesses you can do with little or no capital. 4. 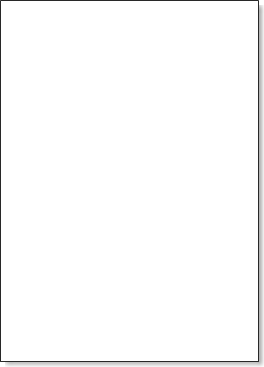 Principles of Effective Business Management. 7. Legal Requirements for Business Establishment.